Oakside Construction Company Ltd. was established 1982. Located in Dutchess County, NY we specialize in the finest custom built pole barn garages, studios, storage buildings, stables, arenas, residential and commercial buildings available. Pole barn construction is similar to post and beam framing. At Oakside we use pole barn construction techniques which has been used in this country for over 100 years. We use pressure- treated posts, Douglas fir framing material, and quality pine, cedar, vinyl or any other siding to construct the custom building of your choice. 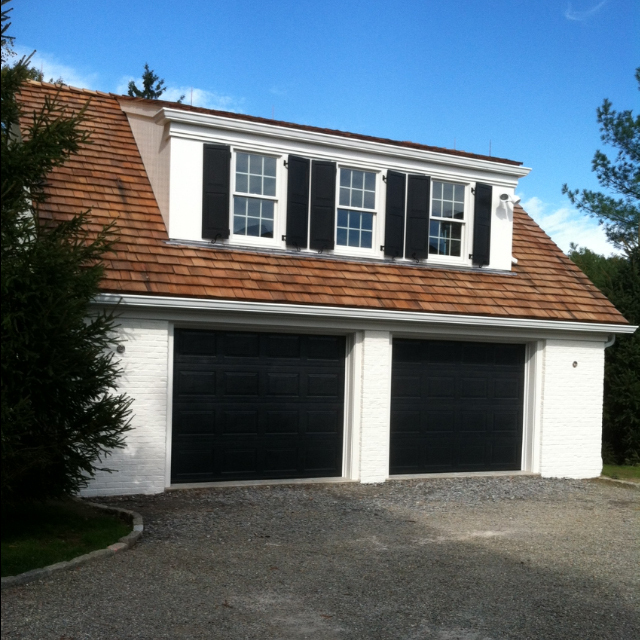 Oakside also specializes in the finest in custom additions and homes. Call us for a free on-site estimate at your convenience. We carry Workers Compensation, Liability, Disability insurance and are licensed in Putnam County, Westchester County, and the State of Connecticut.